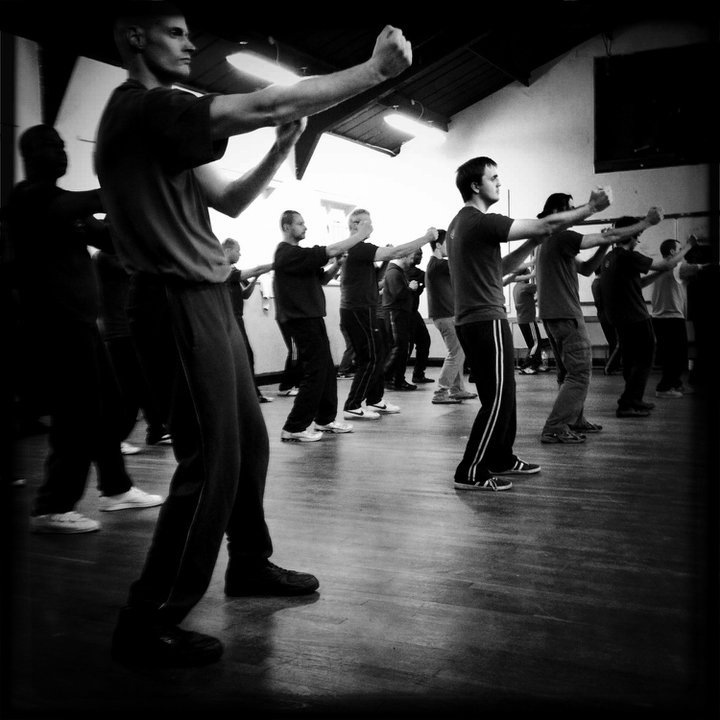 The first Midlands Wing Chun Kuen school opened in Hall Green, Birmingham in 1982 under the tutelage of Sifu Shaun Rawcliffe. Since that humble beginning with a small number of dedicated students, the Midlands Wing Chun Kuen has naturally grown and matured into is a friendly international organisation offering traditional Wing Chun as taught directly to Chief Instructor, Sifu Shaun Rawcliffe in Hong Kong by Wing Chun's Grandmaster Ip Chun, eldest son and senior student of the late Grandmaster Ip Man. The Midlands Wing Chun Kuen (MWCK) now has 19 schools around the UK and 4 schools in Northern Italy, taught by a dedicated group of very experienced MWCK instructors providing the ideal opportunity to learn one of the most practical and dynamic street self defence martial arts. We run regular mixed teenage/adult classes (a couple of the schools do offer children's classes), plus we offer private tuition for individuals and small groups. ALL members of the MWCK are registered with and hold member to member insurance through the British Council for Chinese martial Arts (BCCMA). 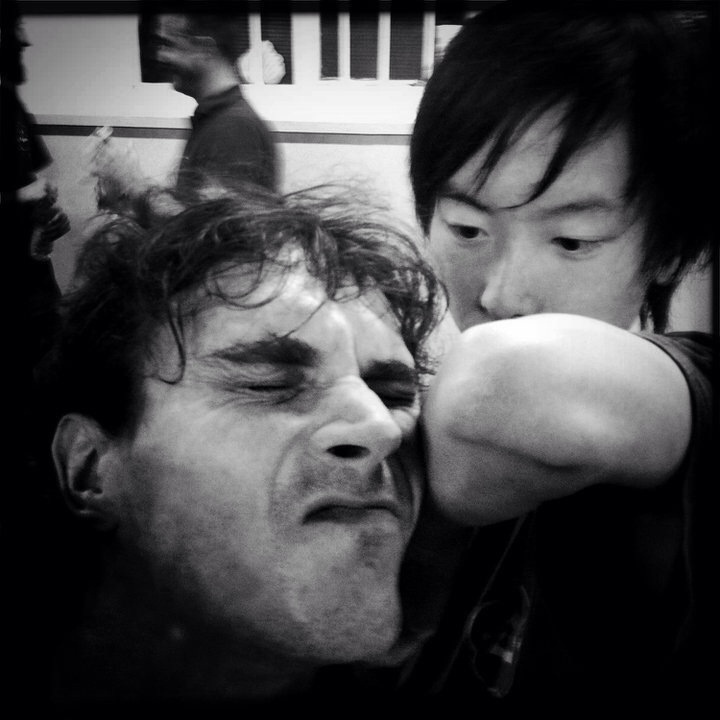 Wing Chun is about learning to discipline both the mind and the body and at the MWCK we include holistic elements within our teaching to develop students mentally as well as physically. ¤ Wing Chun Kuen taught in a traditional, holistic manner, offering safe enjoyable training which successfully combines a highly practical and effective street self protection training with health and fitness to help ward off injury. 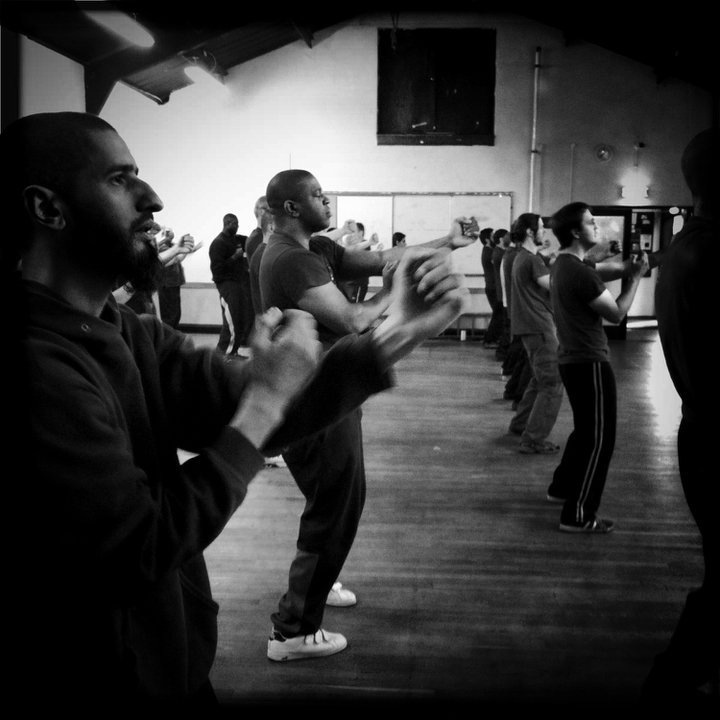 ¤ The complete, undiluted Wing Chun system taught systematically within an informal training environment, allowing individuals to progress at their own pace and explore their own individuality. ¤ Special weekend seminars covering all aspects of Wing Chun self defence, accupressure, psychology and Positive Mental Attitude methodology. ¤ The opportunity to meet and train with other Wing Chun Sifu's at seminars arranged specifically for the Midlands Wing Chun Kuen. ¤ Group training trips to Hong Kong and Foshan, China, to train with Ip Chun Si-fu and meet many other Wing Chun and Kung Fu Sifu's. ¤ Open courses and seminars to both Wing Chun and non Wing Chun groups abroad and in the UK. ¤ The opportunity to train and socialise in a friendly, open atmosphere. ¤ Regular Chi Sao/workshop gatherings with other Wing Chun organisations for friendly exchange and training.